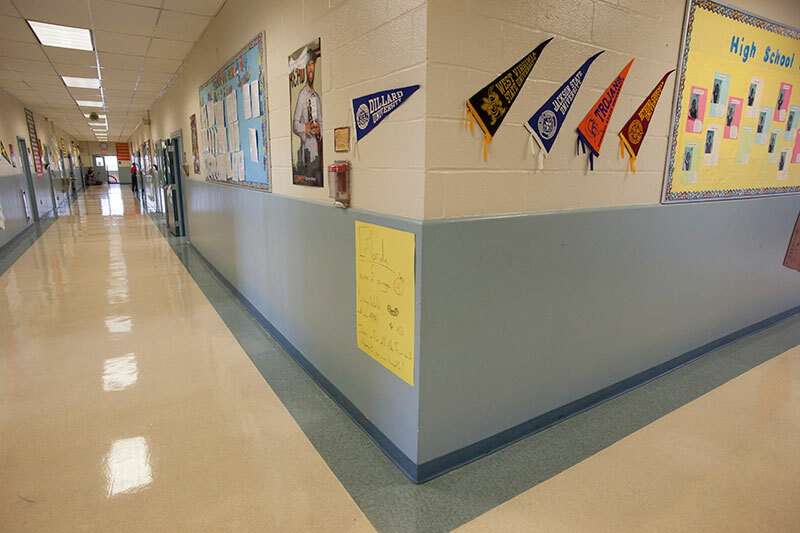 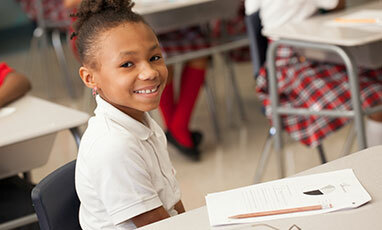 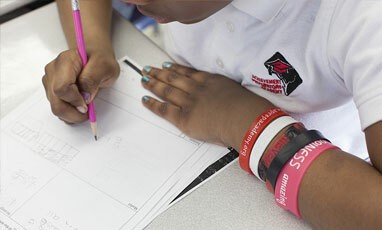 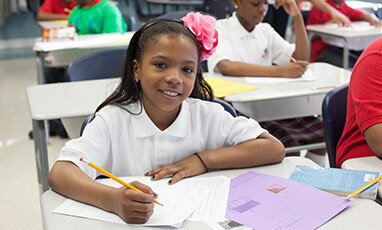 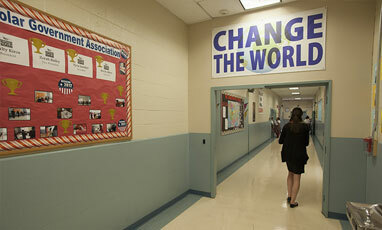 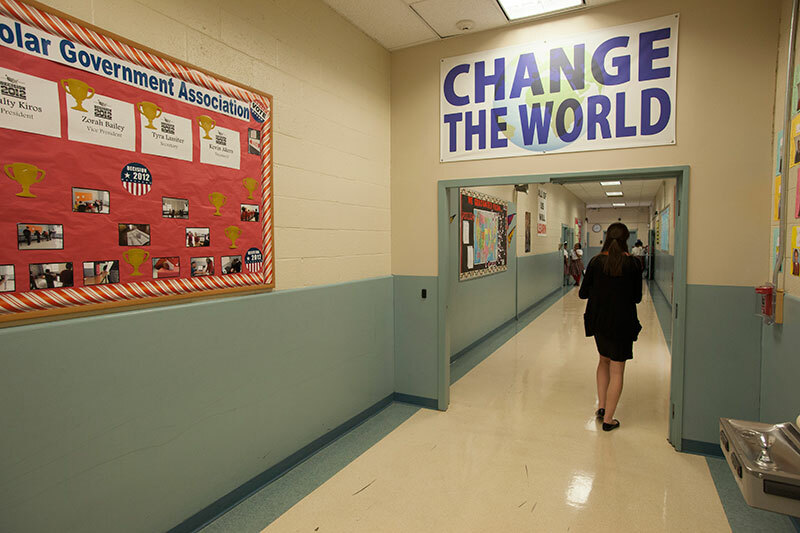 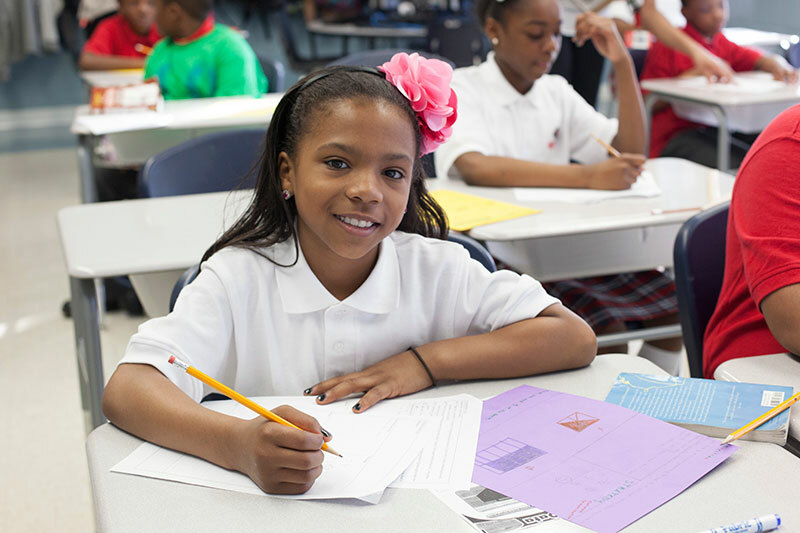 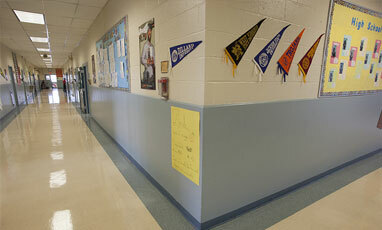 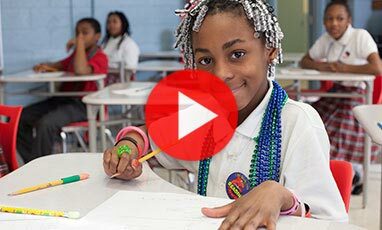 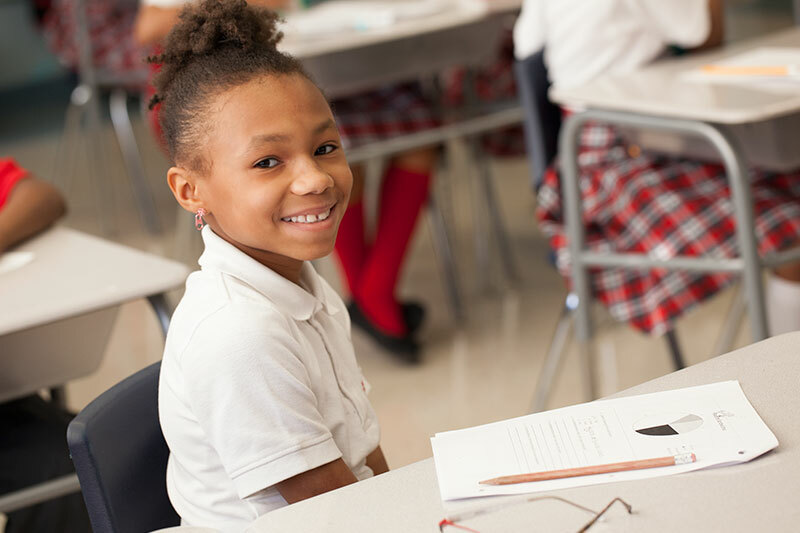 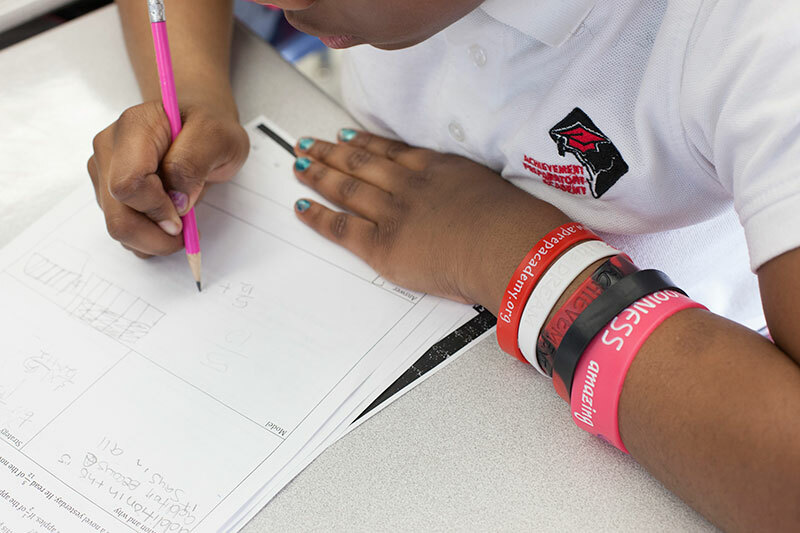 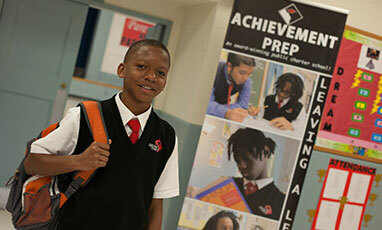 "Achievement Prep has one of the best academic programs in the city, if not the best." 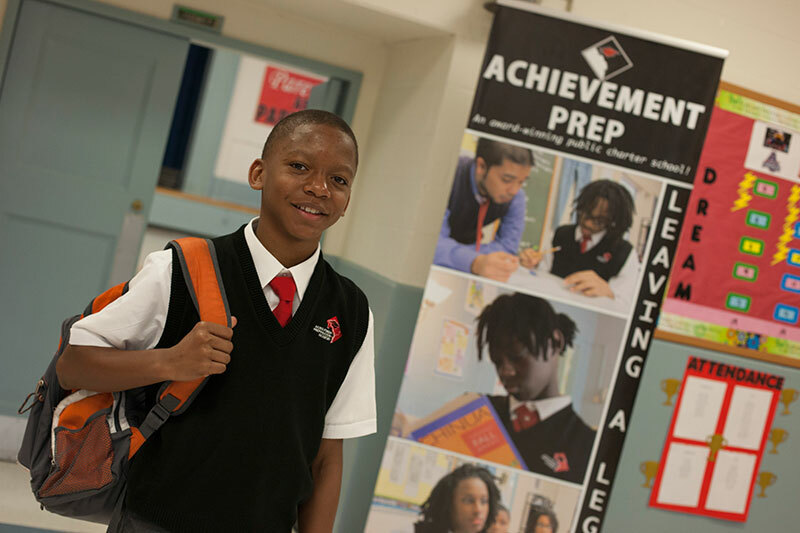 "I really appreciate that Achievement Prep has structure and a great plan for educating my son." 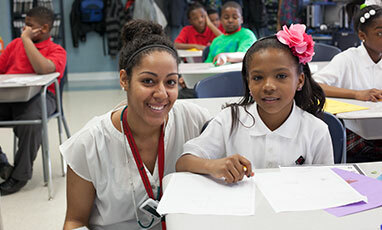 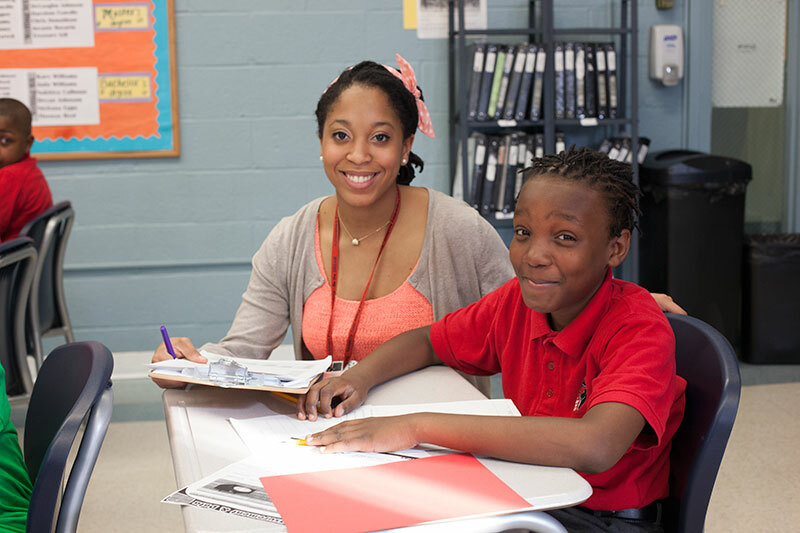 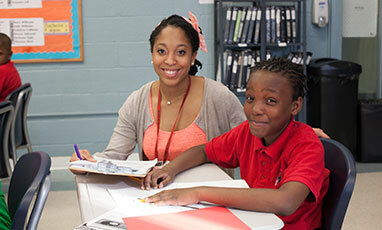 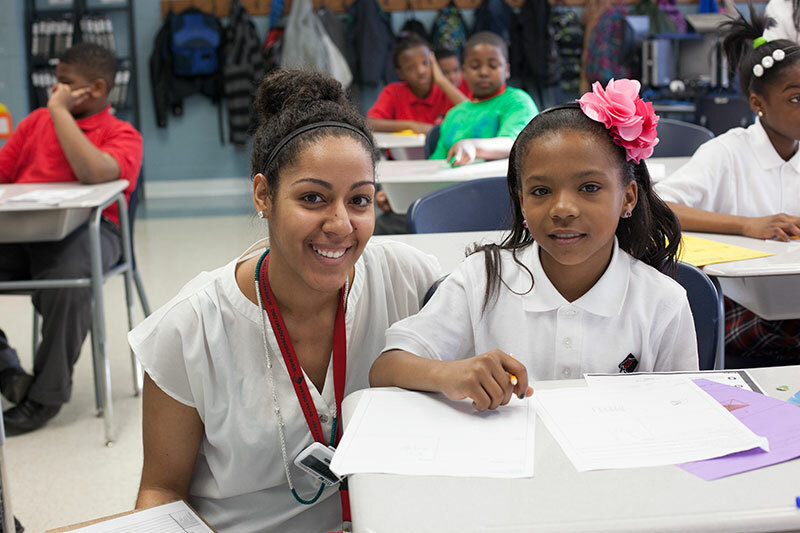 "The Achievement Prep culture is very supportive and allows me to do what I do best - teach!"